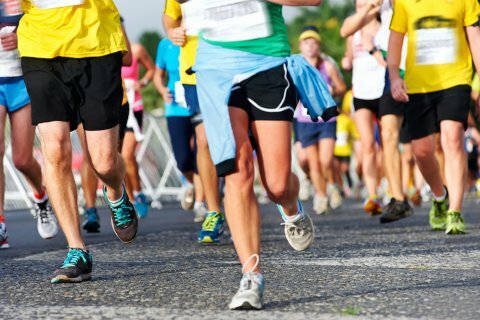 The World Marathon Challenge is an amazing logistical and physical challenge to run seven marathons on seven continents in seven consecutive days. A challenge that can be found on the 7 Ultimate Achievements in Endurance Running List and the one that only 560+ people have accomplished in the world. 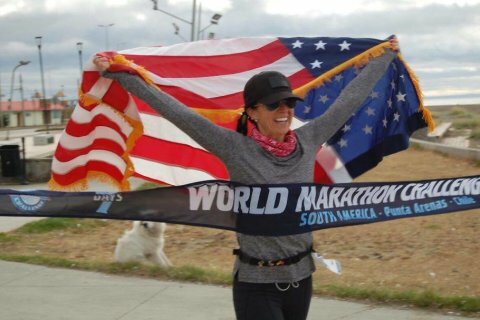 BethAnn Telford was the first runner living with brain cancer to attempt and complete the World Marathon Challenge! 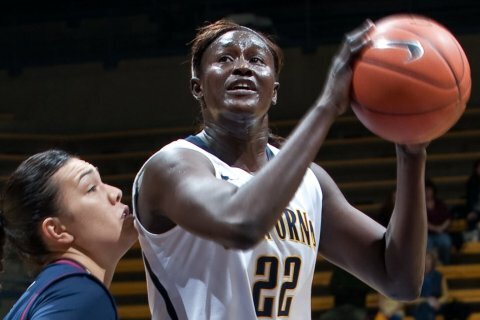 Rama N’diaye, a native of Dakar, Senegal, crossed the globe to join the University of California in the Fall of 2006. 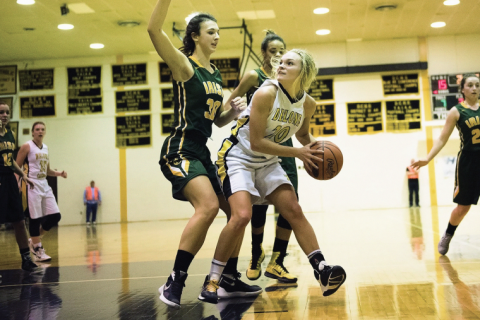 She embarked on a five-year career for the Golden Bears. After her college career, she went on to play professional basketball for three seasons in Iran, Spain, and Turkey. Unfortunately, in July, 2016 she was diagnosed with Stage 2 Breast Cancer at the young age of 29. When news reached the current 2016-17 University of California Women's Basketball team, the staff and players decided to do something epic to help Rama! 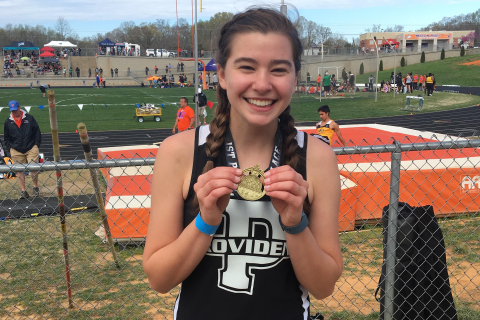 As a high school pole vaulter and honor student, Cori understood the value of reading and the importance of getting children excited about reading at an early age. Using the power of sport for social good, Cori launched her first annual Pole Vault for Promising Pages campaign to raise donations for Promising pages, which uses donated books to turn ordinary children into enthusiastic bookworms. 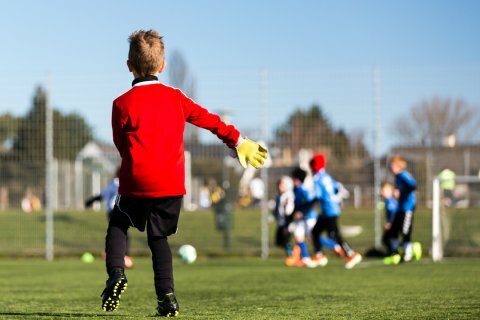 The Lebanon Valley Soccer Club provides quality soccer programs for over 400 boys and girls from Campbelltown, Palmyra, and the surrounding communities of the Lebanon Valley. From April 23-24th, Lebanon Valley Soccer Club teams participated in the 1st Annual "Goals for the Good of Soccer" Challenge to benefit Lebanon Valley Soccer Club. Thirteen teams competed against each other to see who could raise the most money and score the most goals. 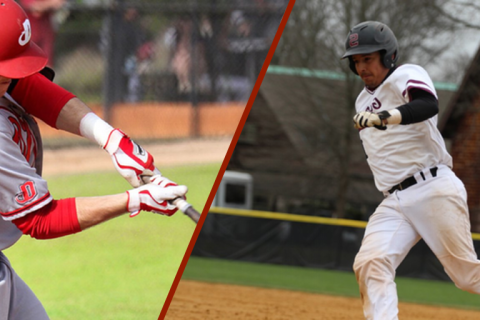 Using the power of sport for social good, Dickinson and Swarthmore College Baseball teams launched the Hits Vs. Cancer Challenge and raised more than $5,600 for the Vs. Cancer Foundation powered by PLEDGE IT. Bismack Biyombo, the Toronto Raptors’ centre, has always believed in the bigger picture and using his spotlight as a professional athlete to give back to others, especially his native Congo. 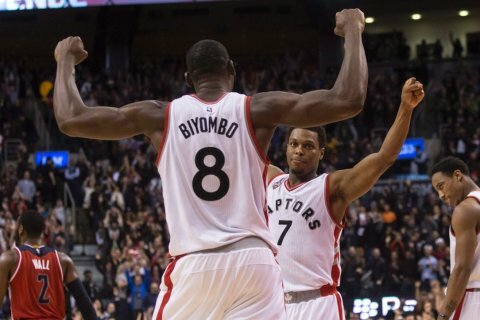 Using the power of sports for social goal, Bismack launched the "Bounds for Eastern Congo" campaign during the Raptors home game vs. the Atlanta Hawks on March 30, 2016. Powered by PLEDGE IT, his campaign raised more than $12,800 for the Eastern Congo Initiative. York Catholic & Delone Catholic launch PLEDGE IT rivalry campaign to raise over $16,000 to support Four Diamonds at Penn State Children’s Hospital. TCU and Oregon joined forces at the 2016 Valero Alamo Bowl to fight hunger in San Antonio. Each team launched a touchdown pledge challenge and invited fans to raise money for the San Antonio Food Bank. 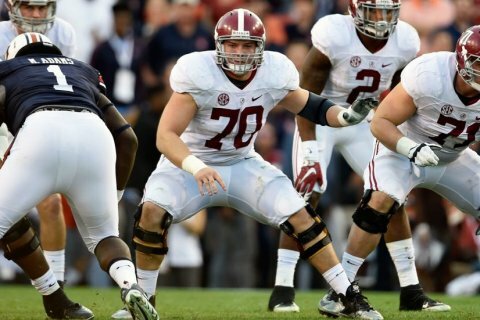 Fans around the country had the opportunity to pledge a donation for every point both teams scored during the game.